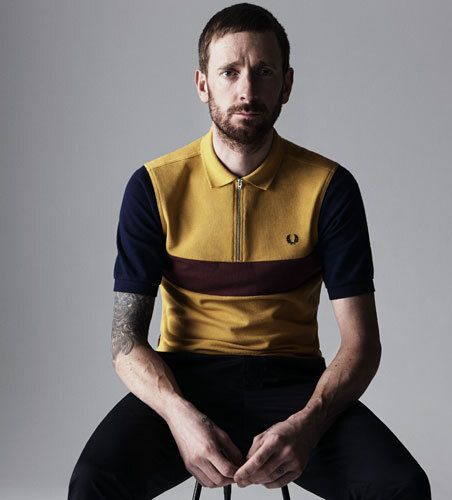 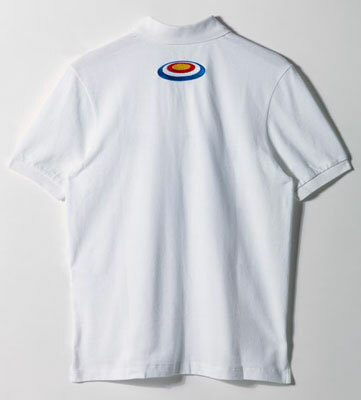 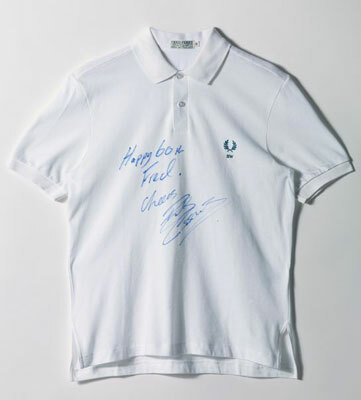 Possibly worth a glance is the Fred Perry 60 Years Gallery, with the company asking a variety of people to customise a 1952 polo shirt, all of which will be auctioned off later. 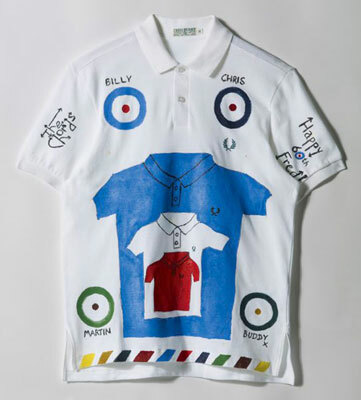 People included in the project, which is in association with Dover Street Market, range from retailers and clothes designers through to musicians, writers and sports people. 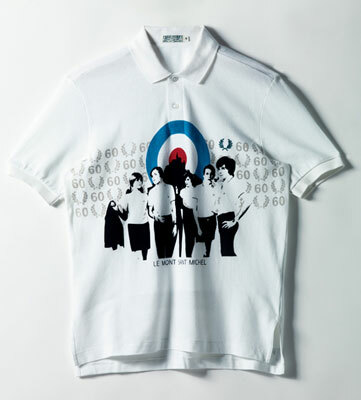 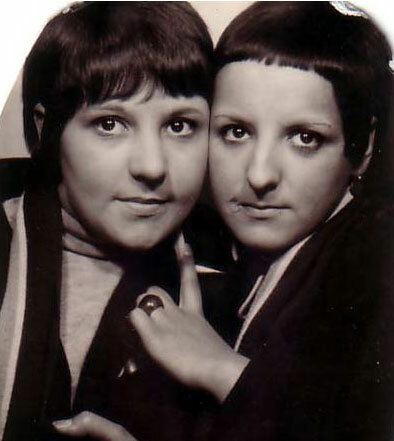 From a mod point of view, that includes the likes of Bradley Wiggins, Terry Hall and The Chords to name just three. 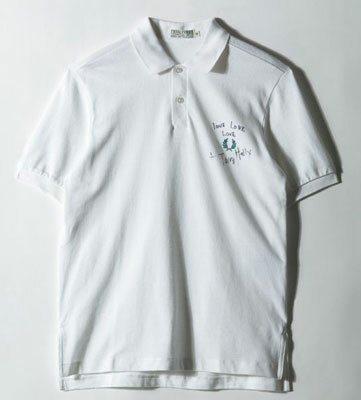 Some examples are shown here, although you can see them exclusively at Dover Street Market in London on January 26th if you want a proper look. 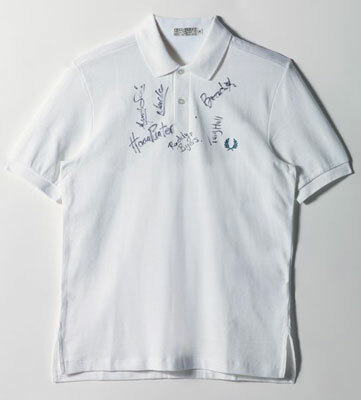 After that, all the shirts will be auctioned off, with proceeds going to the Any Winehouse Foundation.